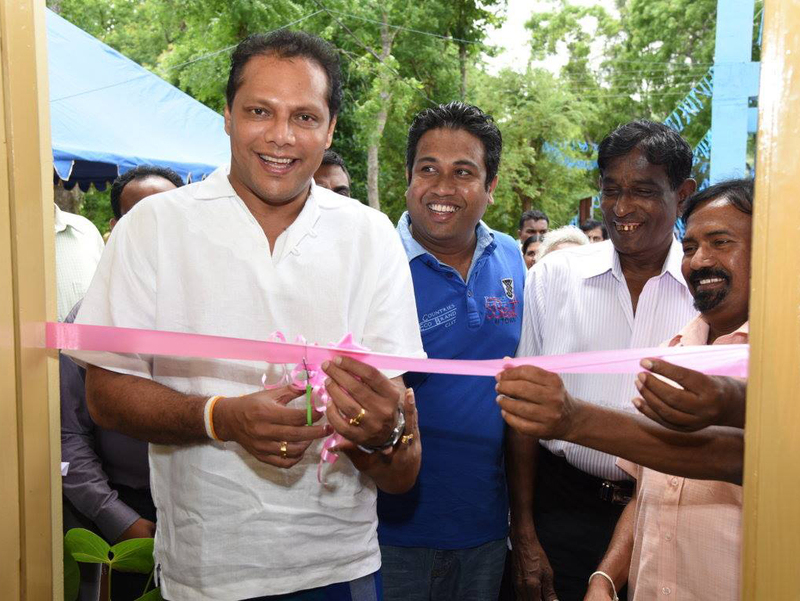 In 2014, LR Group set out to provide a clean, safe water supply to villages in Sri Lanka’s North West Province. Using advanced water treatment technologies, the group has been improving health and economic growth by reducing impurities and offering a continuous, reliable supply of clear, fresh drinking water to the residents of the villages in the region. Provide clean, safe water in order to lower the high numbers of people suffering from Chronic Kidney Disease, which affects families and children throughout rural Sri Lanka. 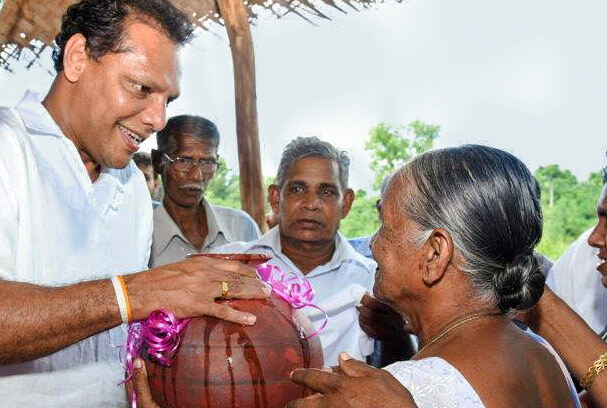 Because water pipes don’t reach most parts of Sri Lanka’s North West Province (NWP), people rely on both deep and shallow sources of groundwater. This water is characterized by high levels of hardness and fluoride content which does not meet minimum quality standards for drinking water, which is the primary cause of the rising numbers of CKD patients. Therefore improving the quality of the local water supply became an urgent necessity. This lack of clean water exists throughout the country, but has its greatest impact throughout rural areas. LR Group has been addressing the problem there, using knowledge, technology, and experience accumulated over many years in arid climate environments. The project’s primary goal is to provide a reliable supply of fresh drinking water to villages and communities in NWP. This reduces the problem of CKD as well and boosts overall health and living standards in the area. The project required technology that could treat the water’s salinity and the hardness as well as lower the groundwater’s fluoride content in CKD-prone areas. 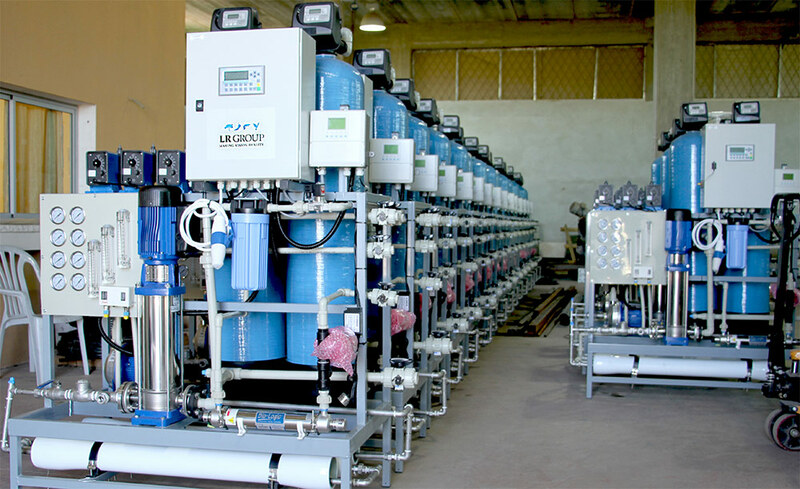 LR Group is in the process of designing, supplying, installing and constructing mobile Reverse Osmosis (RO) water treatment and desalination plants for seventy-nine villages in the region. Each plant supplies fifteen cubic meters of clean water per day. This involves pumping, treating, and desalinating brackish water using high quality Reverse Osmosis (RO) technology, Ultra Violet (UV) lamps and more. The project faces a number of logistical challenges. Narrow roads, long distances, flooding and power supply interruptions demanded special attention from the team. All of these challenges are being overcome with careful planning, hard work and the support of the motivated local workers and authorities. During the implementation of the project, dozens of jobs are being created both directly and indirectly. In particular, maintenance jobs are able to provide livelihoods for many local residents. The project also includes a training program for the local team and the regional plant operators, to help transfer the necessary skills as well as ensure sustainability and the system’s efficient operation over the long term. Following the implementation of the project, LR Group is also providing maintenance and on-the-job training services in order to ensure the project’s long-term success. The results of the project are already visible throughout the NWP. The availability of safe drinking water has reduced the fear of disease, improving the overall community morale. As safe, clean water brings about a decline in disease, it also helps to increase the region’s productivity. As their health improves, more of the region’s youth are able to access education and take on productive employment, allowing them to take part in local commerce and contribute to economic growth. Most of the RO units have already been installed and are running successfully. The project is expected to be completed during 2016.